You’ve heard of “you are what you eat” - this research shows that for sharks, the more relevant phrase is “you are where you ate”. 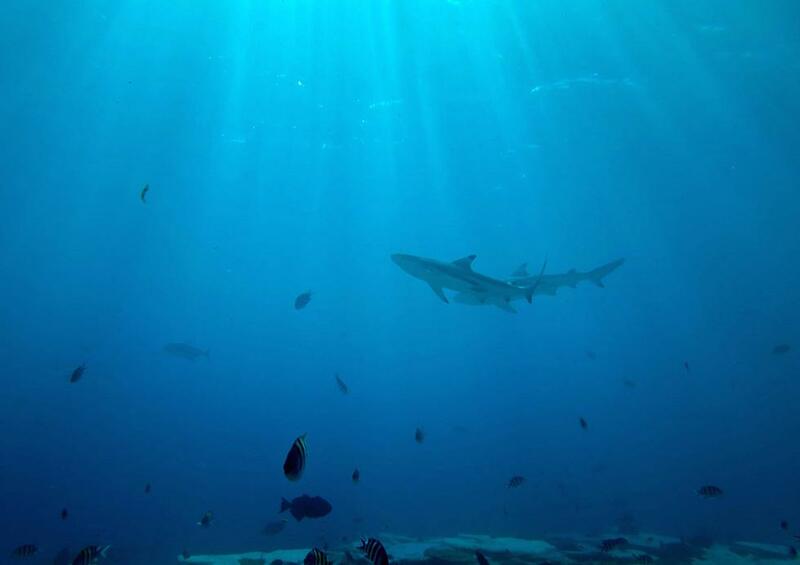 Led by Dr Christopher Bird during his PhD at Southampton, the study published in Nature Ecology & Evolution, used chemical markers in the form of carbon isotopes found in sharks to investigate where in the world they have been feeding – an unresolved question for many shark species. 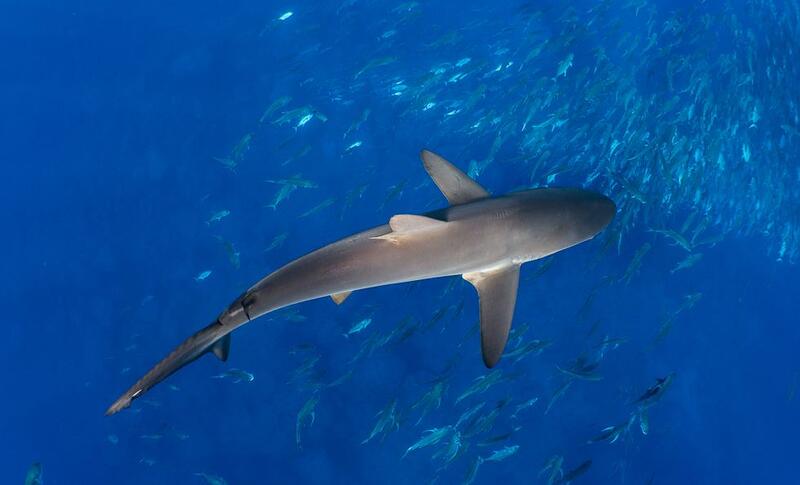 Knowing which parts of the global ocean are important shark feeding areas may help to design more effective conservation measures to protect declining shark populations. “If an animal feeds in the same place where it was caught, the carbon isotope signals in the shark and phytoplankton will match,” says Dr Bird whose PhD research was focused on deep-sea sharks. 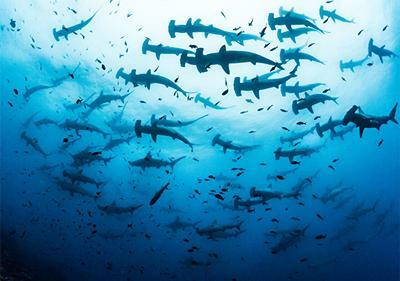 “However, if the shark has moved between feeding and where it was caught, then the signals will be different. “You’ve heard of “you are what you eat” - well this is more “you are where you ate”, Dr Bird continued. “We were able to show that sharks living close to land and those that live in the open ocean have very different ways of feeding. Shelf and oceanic sharks move and feed in different ways, as illustrated in this cartoon by Chris Bird and Clive Trueman.